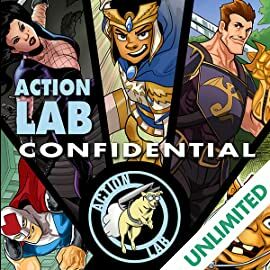 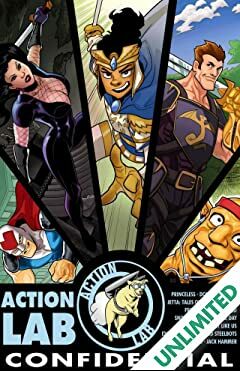 Everything you want to know about Action Lab Entertainment's line of comic books can be found in Action Lab Confidential! 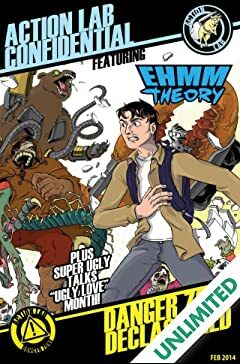 This 100+ page comic has extended previews as well as in-depth interviews with the creators and artists of such titles as Princeless, Double Jumpers, Jack Hammer, Jetta: Tales of the Toshigawa, Fracture, Space-Time Condominium, GlobWorld, Monsters Are Just Like Us, Exo-1 and the Rocksolid Steelbots, Back In The Day, and Snowed In! 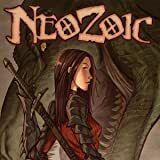 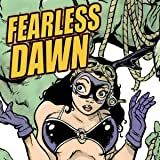 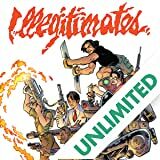 100+ pages of great comics...for free!